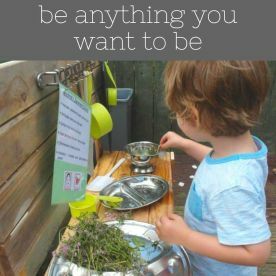 The methods we use to teach young children are designed to get the best out of young minds. 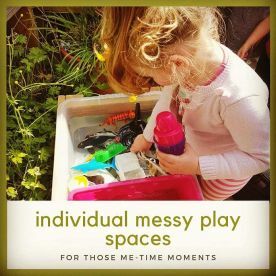 A careful balance of learning, rest and play are needed to nurture a healthy young mind. Alongside this, our meal plans are healthy and nutritious, packed with vital vitamins to supplement brainpower. At our early learning & childcare centre we aim to give your child the best possible start in its educational life. Our childcare attendants have a wealth of experience in supervising and educating young children, all possessing the necessary skills for working in an early learning centre. 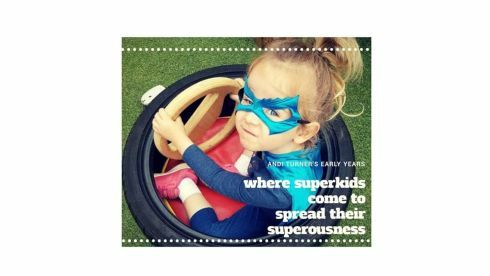 All of our staff are familiar with the best practices for early learning, and together we have devised a year-long program of fun and educational activities designed to engage and stimulate your child. We believe that staff are paramount in creating a nurturing environment that cultivates personal growth. The early years of a child’s education are among the most formative, so it’s important that you make the right choice in where you send your child. 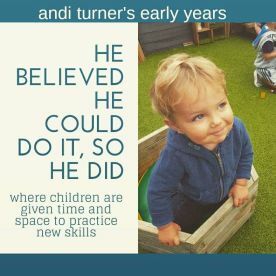 Some nurseries can neglect the educational aspect of a child’s early years, which is why at Andi Turner's Early Years, our early learning & childcare centre strikes the right balance between comfort, safety and learning for your child. Make the right choice for your child - it will pay off dividends later on. 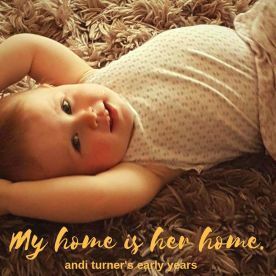 Please note that Andi Turner's Early Years may not be able to honour booking requests made.